Matt oversees design and construction for our Austin office, which operates in Central and South Texas. 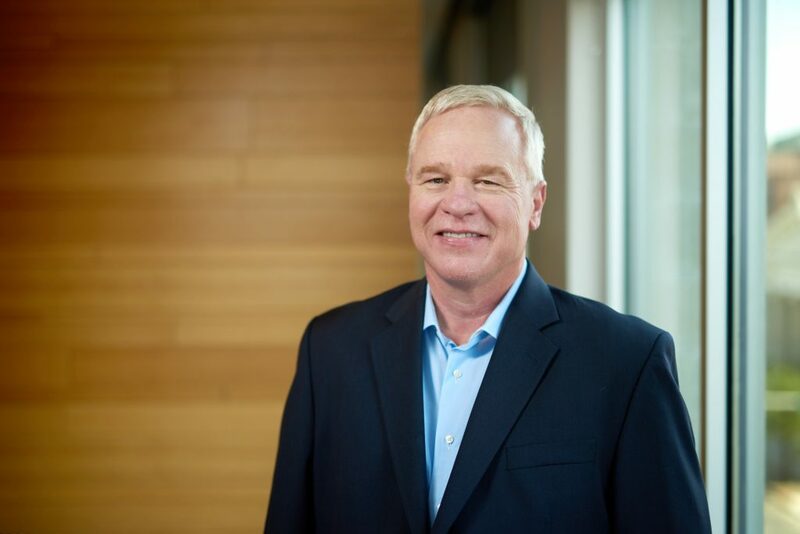 This means on a daily basis he “makes sure we take care of our people and our clients.” Matt joined Beck in 1984, spending the first two years of his career in Dallas working in preconstruction. He quickly moved into the field to manage numerous high profile projects, including the Texas Motor Speedway. He relocated to Austin in 1999 to open our regional construction office, and was instrumental in establishing our local design practice in 2009. His proven leadership skills led to his promotion to Managing Director in 2010. Matt’s known for his integrity, loyalty and giving back to the community. He’s taken an active role in many local non-profit and community service organizations, including Greater Austin Chamber of Commerce, Opportunity Austin 3.0 and 4.0, Real Estate Council of Austin, Capitol Area Council of the Boy Scouts of America, American Heart Association Heart Ball and Austin Habitat for Humanity. He currently serves on the Greater Austin Economic Development Corporate Board. During the fall, you can find the Texas A&M grad cheering on the Aggies in football stadiums throughout the SEC.